Under the period, mobile money subscriptions grew to 28.7 million representing 3% growth from the previous quarter where mobile subscriptions stood at 27.7 Million. The number of mobile agents over the same period grew to 135,724 active agents from 129,357 agents. According to Juniper, Kenya continues to lead the world in mobile money usage, with revenues projected at 2 billion dollars in 2015 and set to hit 4 billion dollars annually by 2018 which explains the growth in mobile money services. 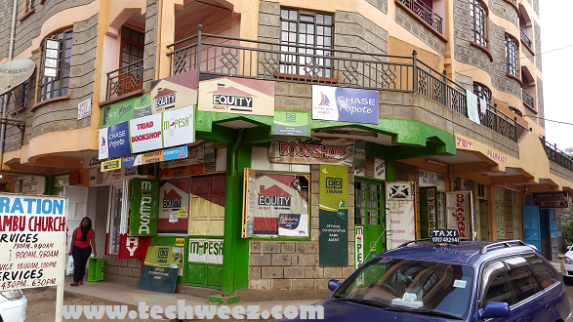 According to the report, M-Pesa, Equitel and MobiKash registered increase in users by 3.7%, 24.3% and 2.3% respectively. Orange Money and Airtel Money registered declines in the number of mobile users by 0.2% and 0.6% respectively. Safaricom has 22 Million registered users with 94,000 active agents followed by Airtel Money with 3 Million registered users and 9.986 active agents. MobiKash follows with 1.7 Million registered users and 16,162 active agents. Equitel follows with 1,085,000 registered users followed by Tangaza Money with 503,000 users with Orange Money at the tail end with 191,000 users.